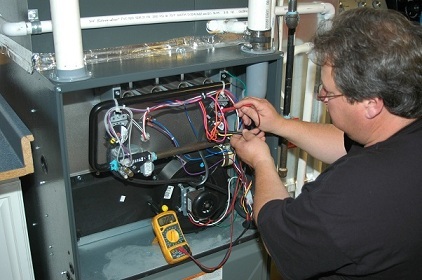 Powell & Turner Heating & Cooling has been servicing and installing heating systems since 1968. We service and install all major brands at unbeatable prices! We serve the Baltimore / Annapolis area including Glen Burnie, Crownsville, Pasadena, Odenton, Crofton, Davidsonville and more.